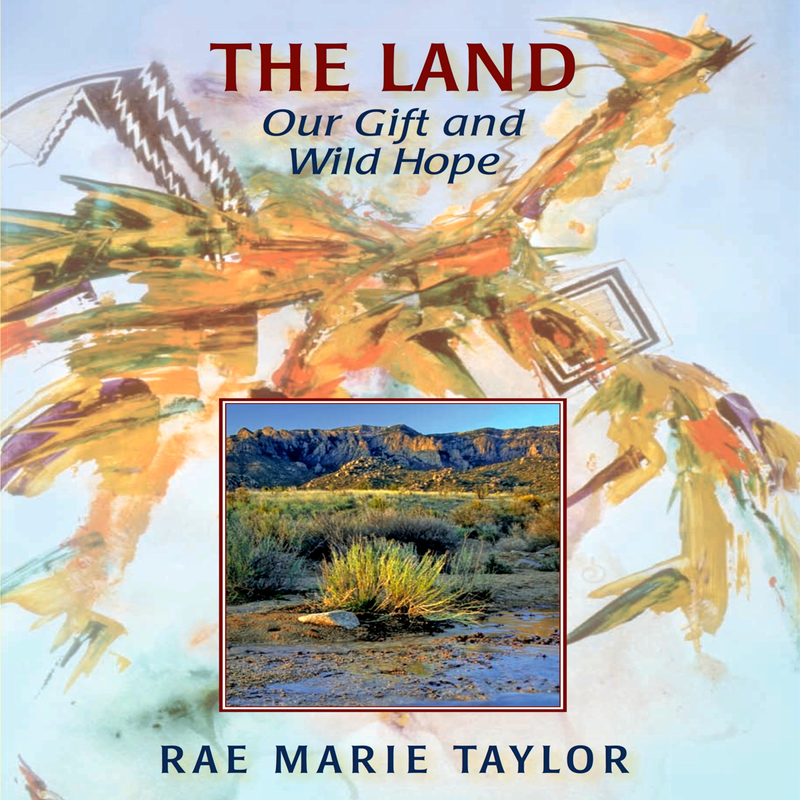 The Land: Our Gift and Wild Hope explores land development and the threats it poses on wildlife and people of the American Southwest, their homes and cultures. Simultaneously it reveals a vigorous hope found among those collaborating in sustainable approaches. In celebration of the earth’s gradual renewal, these essays bring to light the New West's use of local traditions, innovative ranching and restoration practices, and scientific insights affirming the importance of earth-based values. AUTHOR: Rae Marie Taylor migrates between Quebec’s wooded landscape and the high, dry Rocky Mountain/Río Grande corridor, bearing witness to the complex interactions of habitat and culture. She has produced the Spoken Word CD Black Grace, performed in poetry festivals, and starred in one-woman shows. Most recently, her work was published in the anthology The Return of the River. Rae Taylor’s poignant and uneasy love affair with the American West testifies to the endurance of hope even as the narrow logic of economics, like a geologic force, erodes all things in its path. Rae Marie Taylor captures the complicated relationship between people and land in the Southwest with a sweeping sense of history, humor, and insight.